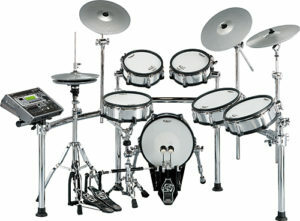 I’ve been a drummer most of my youth and getting back into things. I’m hoping to get a few videos of some performances for 2017. 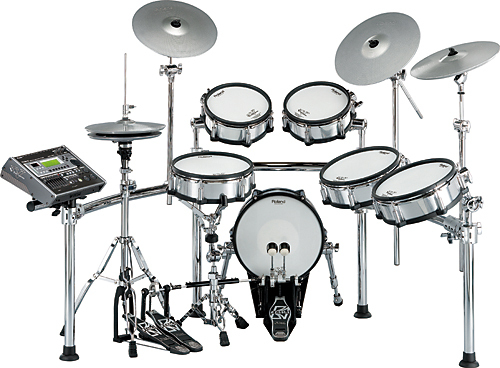 My drum kit is the Roland V-Drum system which keeps the peace in my neighbourhood and home. I’ve played in dixie land bands, jazz, rack, hard rock, metal, rap and even the Pembroke Symphony Orchestra. Additionally, I love to compose music with various digital recording software such as Propellerhead’s Reason.